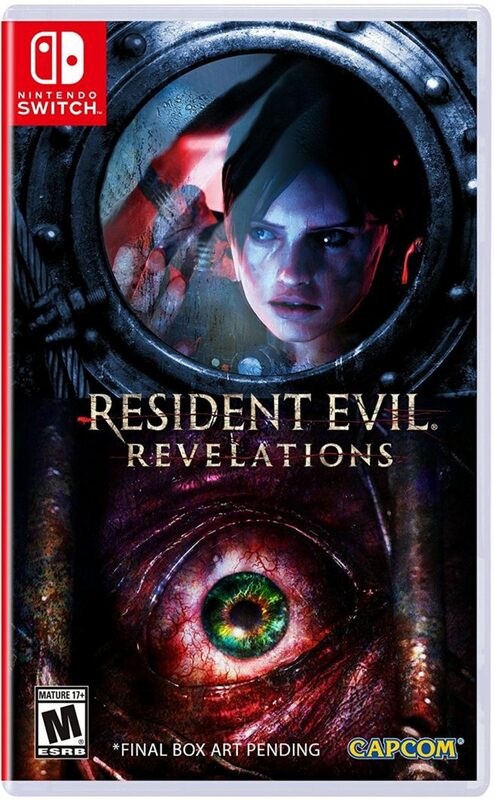 Amazon’s page for Resident Evil Revelations Collection is live. The listing contains a boxart image, though it’s labeled as not final. Even so, there’s a strong possibility that this could be the final packaging shot. In any case, pre-orders for Resident Evil Revelations Collection have started to open. You can reserve it on Amazon here or GameStop here.